Packaged by wooden case or as your requirement. 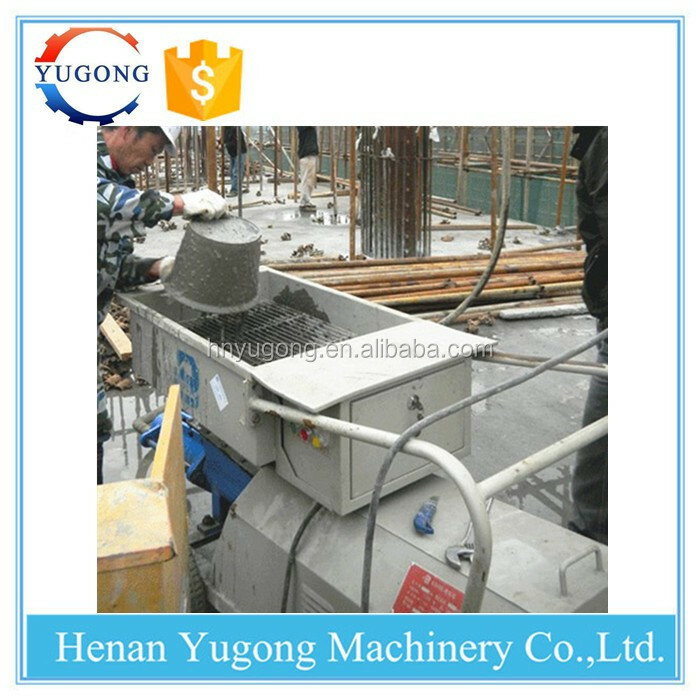 Screw grout pump is a equipment to grout mud,slurry,cement,mortar,etc. 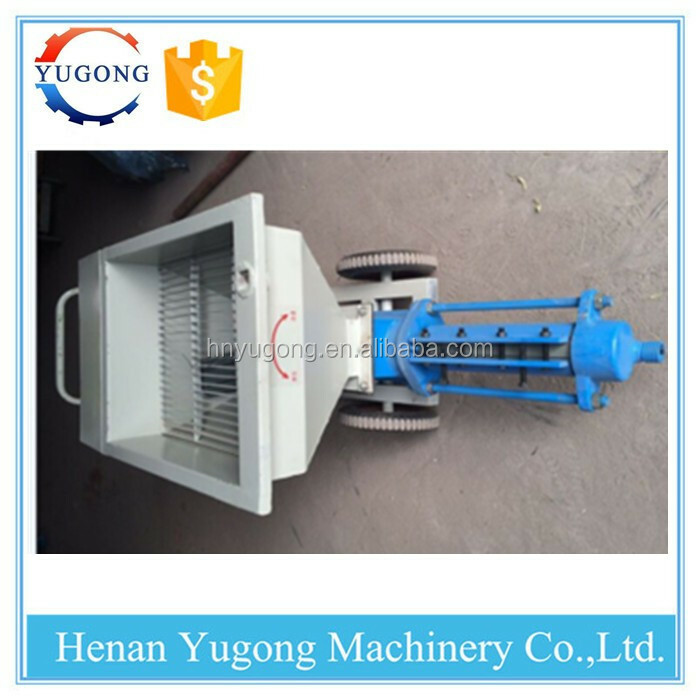 Screw grout pump is widely used in anchor grouting, consolidation grouting and backfill grouting and other grouting for highway railway, tunnel, urban viaduct, subway, hydropower stations, underground caverns. 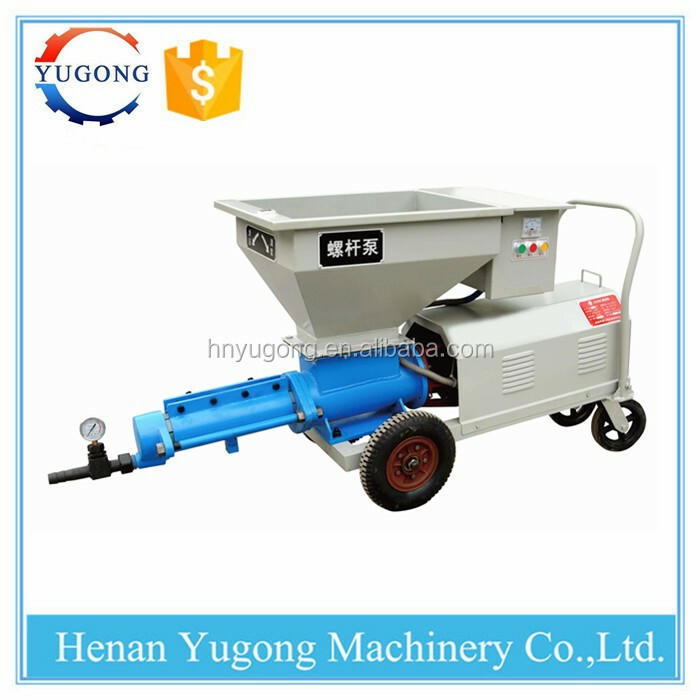 It also can be used in the curtain grouting project of soil for the dam, slope, soft rock reinforcement. 1.Adjustable pressure and speed, Flow stability. 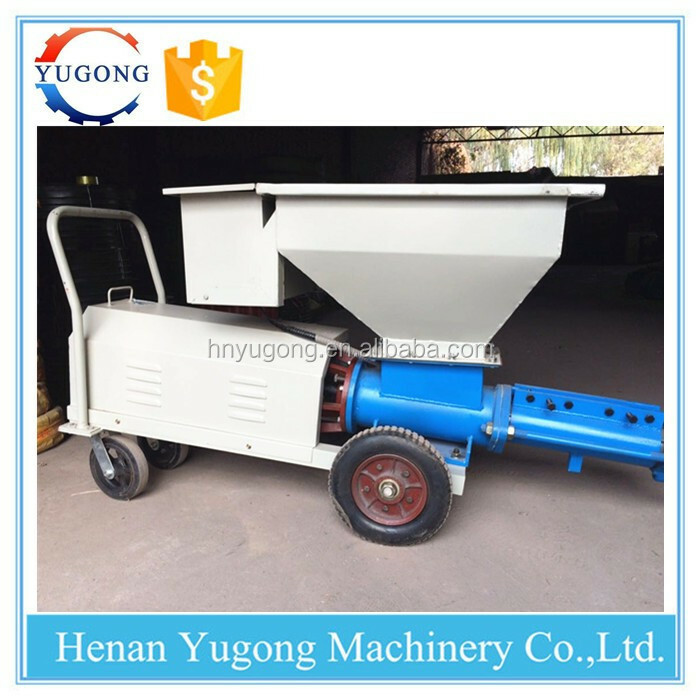 2.Vertical structure,Wheel design and Portable. 3.Steel wire braided hose,Wear-resistant and Durable. 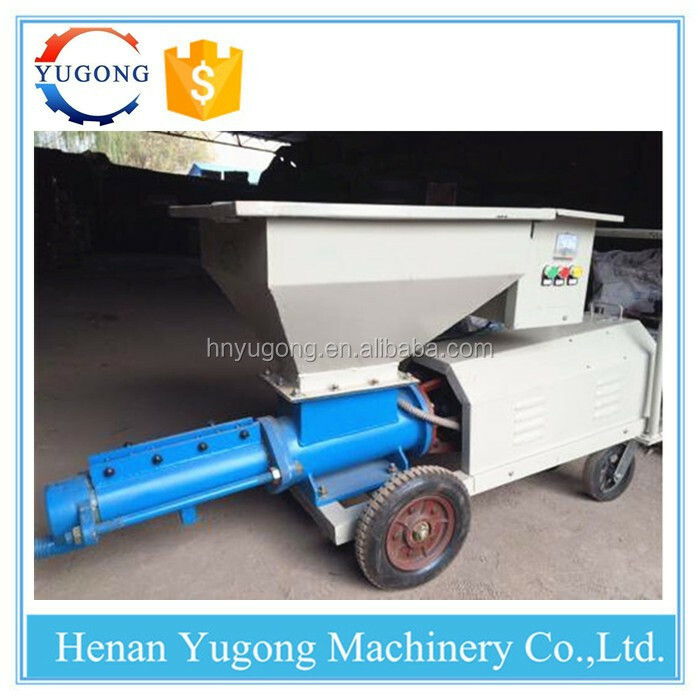 4.It has wide range of water-cement ratio and it can work continually.It’s suitable for a variety of design requirements of the concentration of slurry. 1.Q:Are you manufacture or trade company? 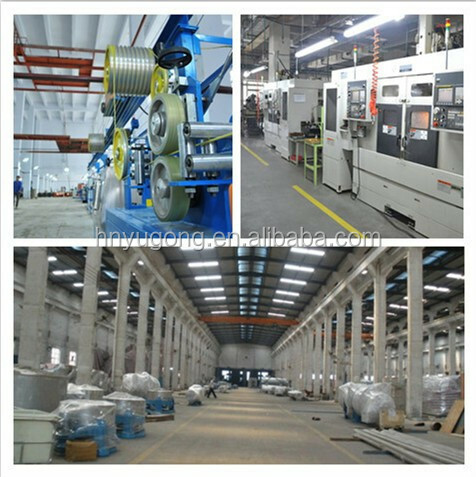 We are manufacture focus on machiney over 20 years. 2.Q: What're your payments ? Normally 7-20 working days, DHL/UPS/TNT/FEDEX,By air,or By sea. 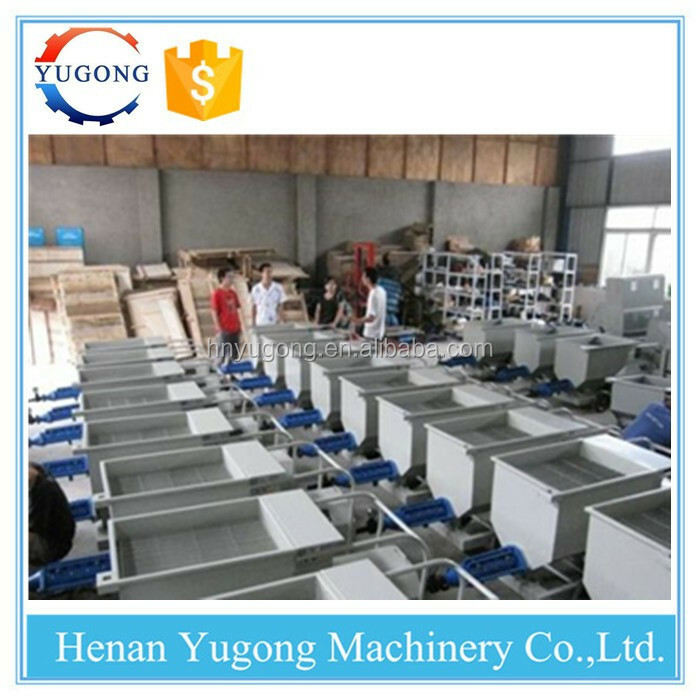 Training how to instal the machine, training how to use the machine. 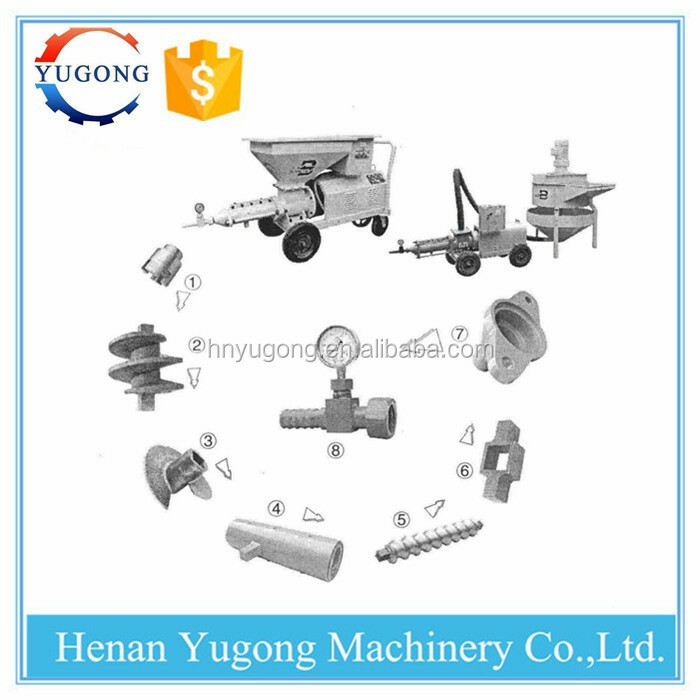 Henan Yugong Machinery Co.,Ltd. 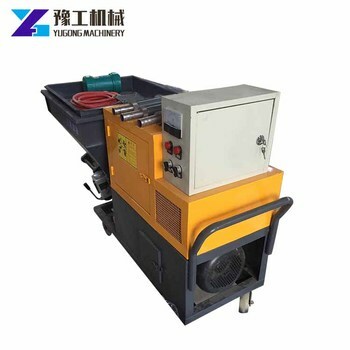 is specialized in machinery in China over 20 years.We are committed to researching and developing all kinds of mineral equipment, construction machinery, prestressed machinery, metallurgy machinery etc. 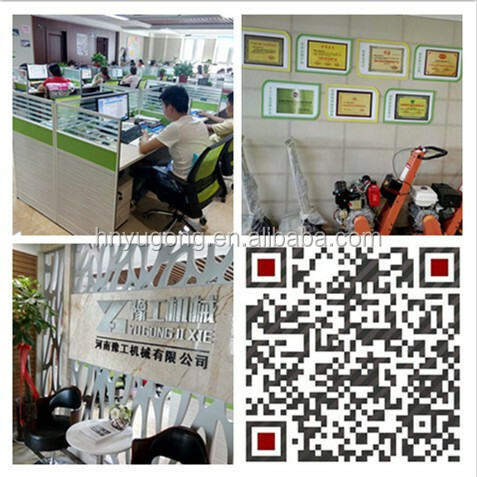 Our company has more than 500 employees,including more than 30 senior technical staff and 30 international sales persons.We can supply high quality and professional services. 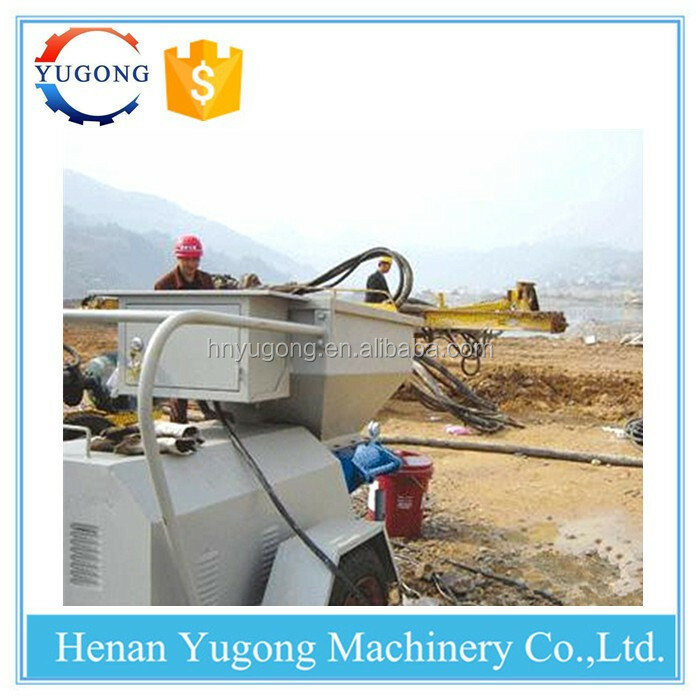 Henan Yugong Machinery Co., Ltd aims to have top quality, top reputation and top service. "Quality First, Reputation First, Be Innovative, Be Excellent" has always been our purpose. 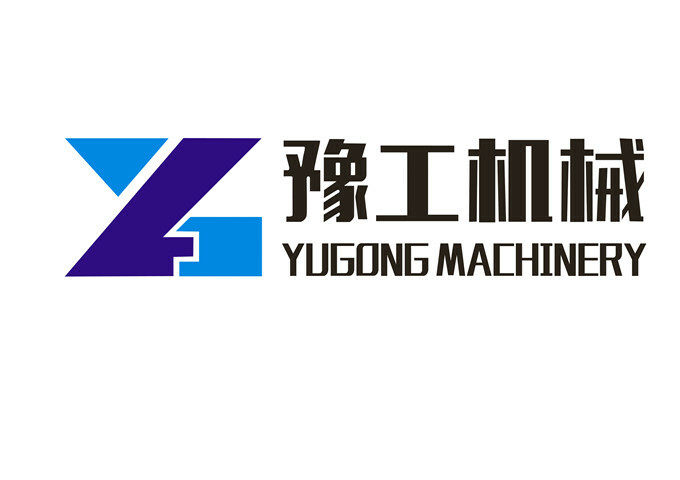 We warmly welcome your corporation from all fields and build great future for us all.